Having sold over 15,000 copies, this instructional software is like no other. There is no under-estimating the usefulness of this package, for a number of reasons. Perhaps the most brilliant part of this guide is that it comes with free updates for life: every 3-6 months, the author either adds new exercises to keep things fresh, or completely re-invents the guide - then the updated version is emailed to every customer past and present, so everyone is kept in the loop. Now on Version 9.0, there is currently over 125 pages of content, with diagrams and tab. Every word is necessary and useful - you will NOT find that a 1-page topic has been expanded into 10 pages to make up the word count. Everything you need to know about how to play lead guitar techniques is here, and nothing you don't! 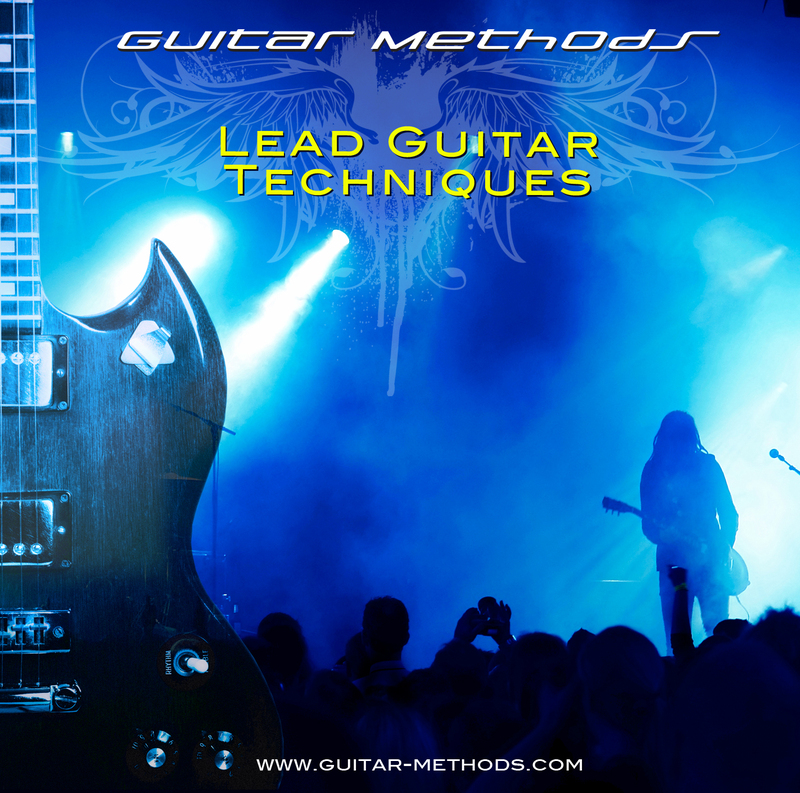 Alternate picking, sweep picking, whammy tricks, pinch harmonics, ascending and descending runs, loads more, and over 50 pages of exercises to practice it all. 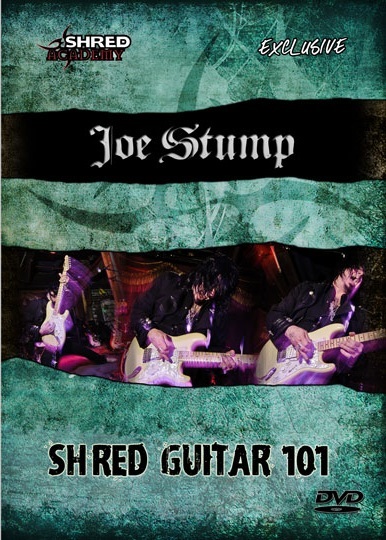 And there are now 19 video exercises demonstrated by Shred Academy instructor Kris Barras! 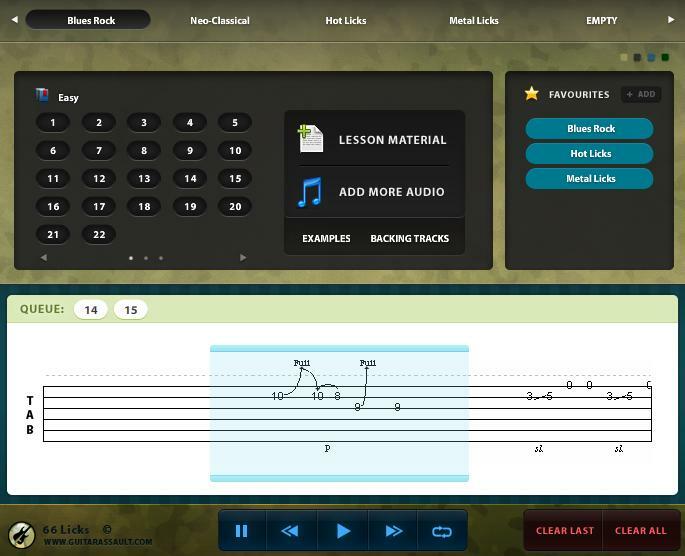 Not only does this guide have over 125 pages in total and come with free updates and 19 videos exercises, it also comes bundled with free software, bonus videos, progress charts to track your improvement and a fretboard memory quiz to help you learn the notes. All levels, although most effective for people between novice and advanced-intermediates.